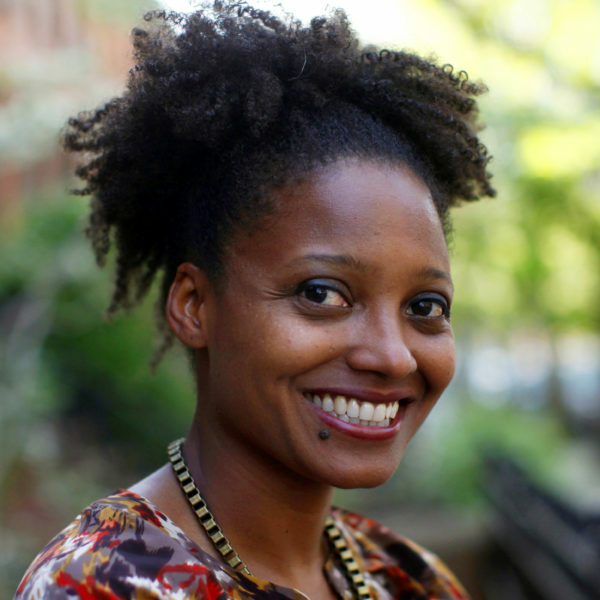 Tracy K. Smith is the 22nd United States Poet Laureate and the director of Princeton University’s creative writing program. Her works of poetry include Wade in the Water, Life on Mars, and Duende. Her memoir is Ordinary Light. She’s written the introduction to a new book, American Journal: Fifty Poems for Our Time, and she’s launching a new podcast called The Slowdown.